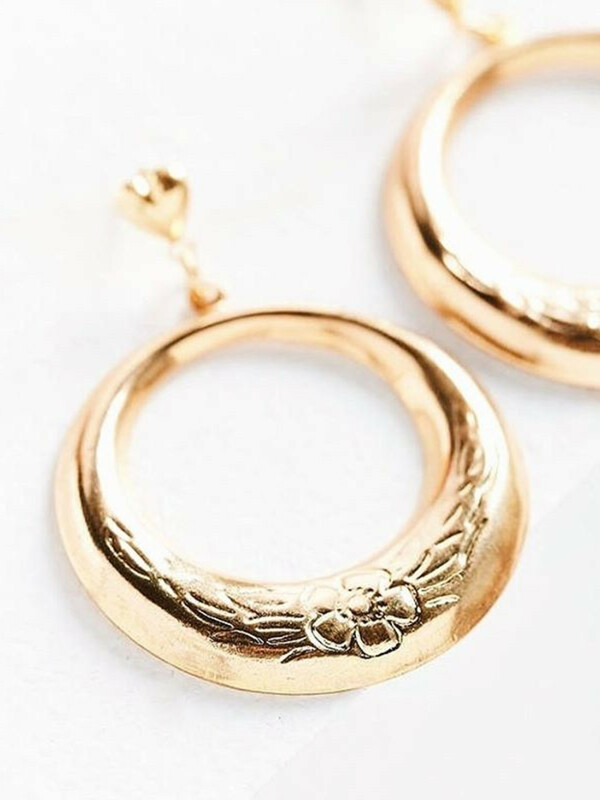 Houston is a hotbed for jewelry designers right now, as everywhere you turn there’s someone new looking to take our favorite accessories to the next level. Here are five Houstonians whose handmade designs we really, really like. 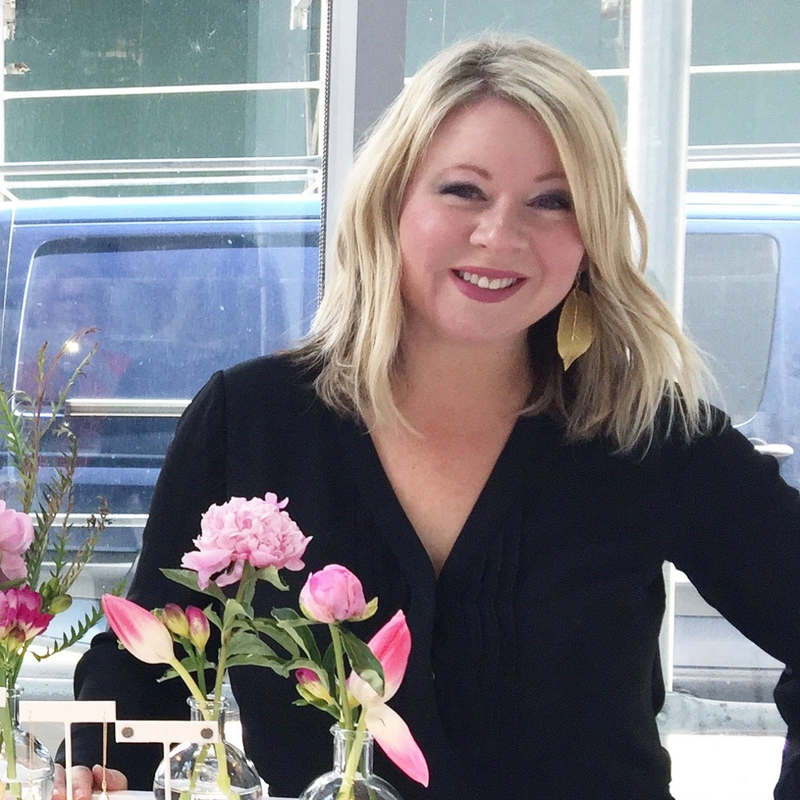 You’ve probably seen Frasier Sterling’s chokers at department stores and boutiques, but the Texas-born designer started right here at home in her native Houston. 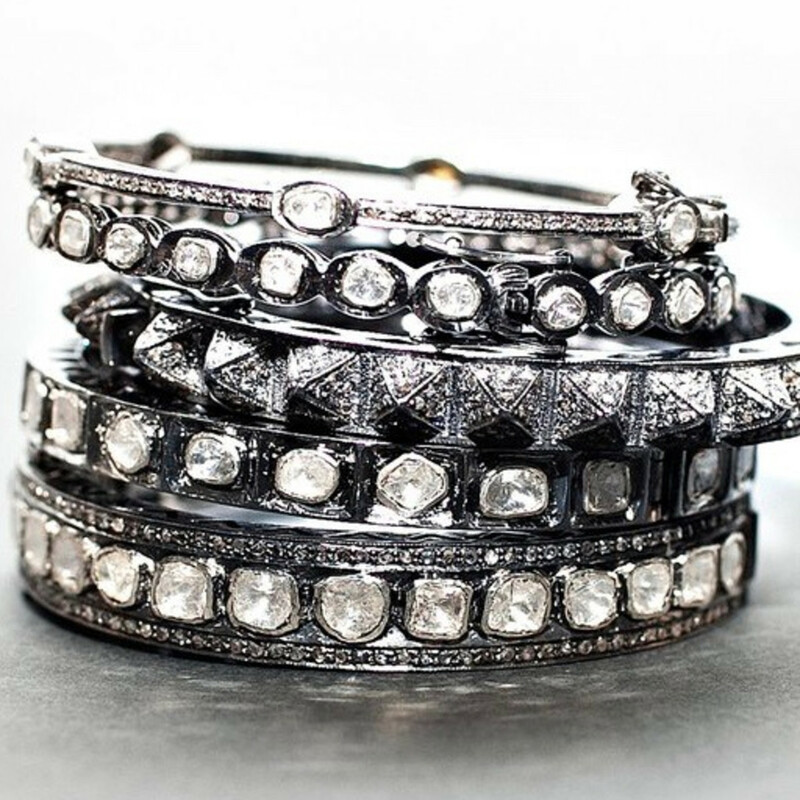 Inspired by her grandmother and her grandmother’s jewelry line, H. Weisz Designs, Sterling grew up around the business. 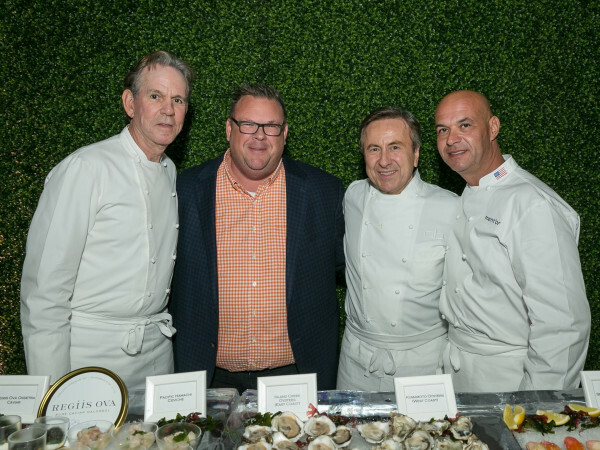 Hopping around local favorites like the Museum of Fine Arts, Contemporary Arts Museum Houston, and Rothko Chapel when she was little, Sterling said that exposure to Houston’s cool art scene inspired her tremendously. 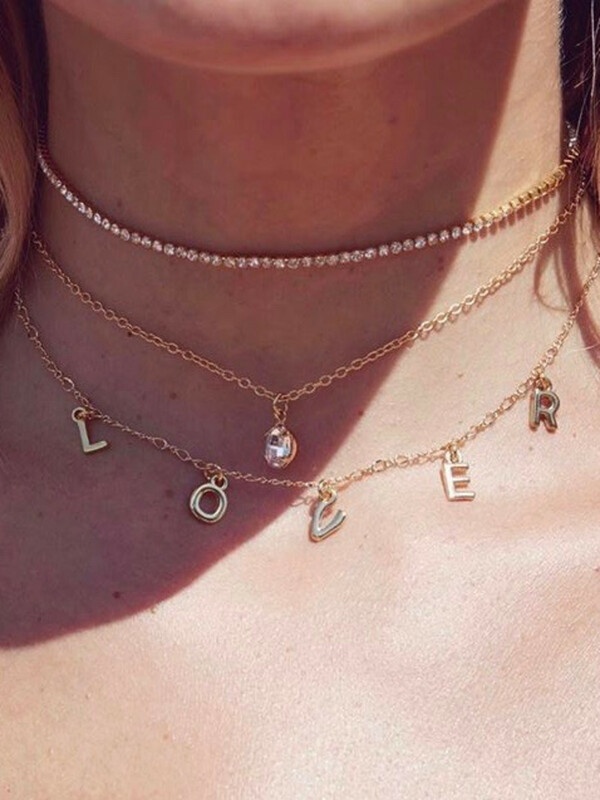 Houston is a huge part of who she is, and that’s mirrored in her dainty necklaces, glitzy earrings, and trend-driven chokers. Where to buy: Nordstrom, Hemline, Abjeas; shop at frasiersterling.com. 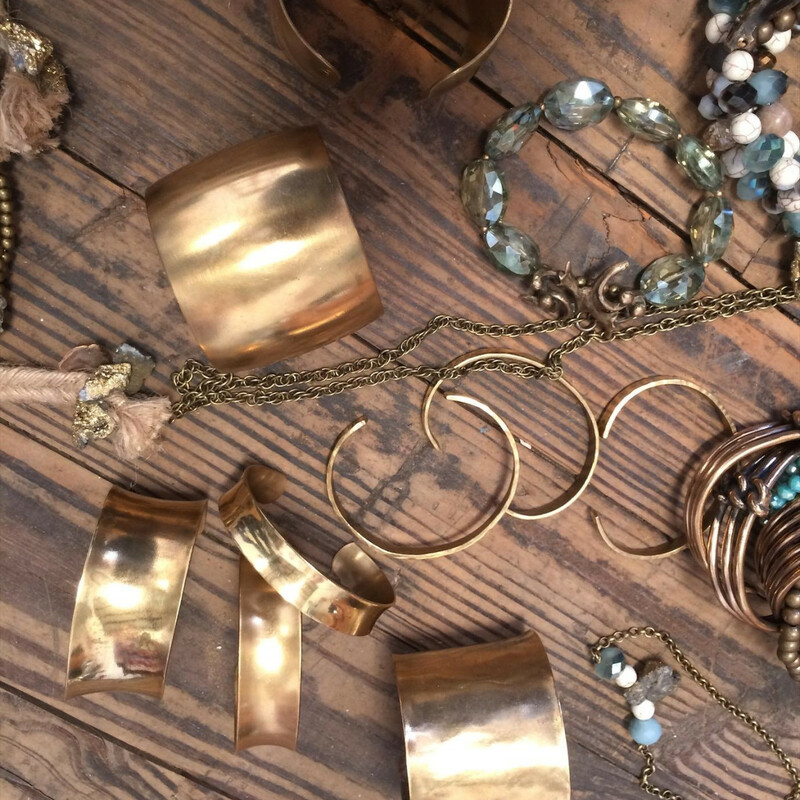 Intricately detailed bronze rings and necklaces are a high-profile highlight of the gorgeous collection designed by Billie Hilliard. Hand-crafted using the "lost wax" method of casting, each piece passes through Hilliard's hands before going out into the world. Hillard grew up modeling for major stores like Neiman Marcus and Benetton but fell in love with jewelry design at a young age. 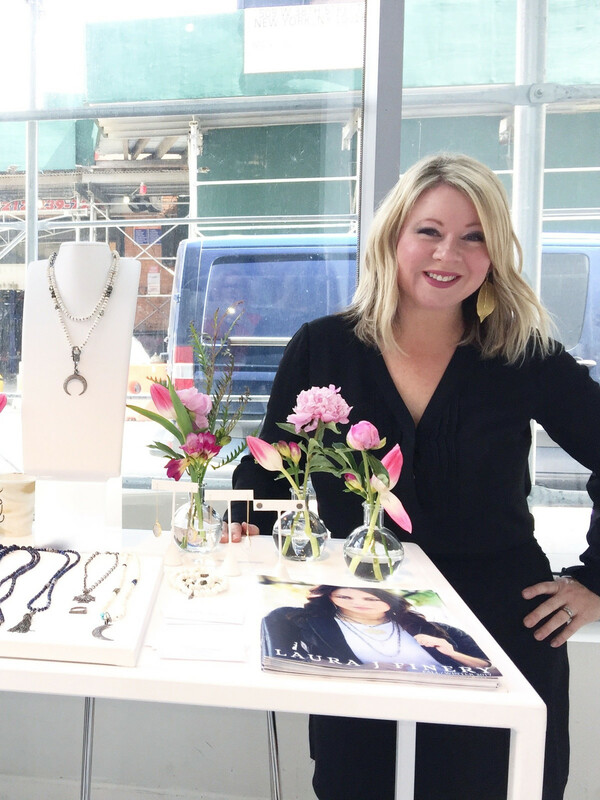 While shopping at Rice Village one afternoon, Hilliard and her jewelry were noticed by Houston fashion designer and Project Runway winner Chloe Dao, who began carrying Hilliard's collection at her store. Although she has traveled all over the world, Hilliard said there is nothing like home and that it’s Houston’s influence that prepared her to be the well-rounded woman that she is today. 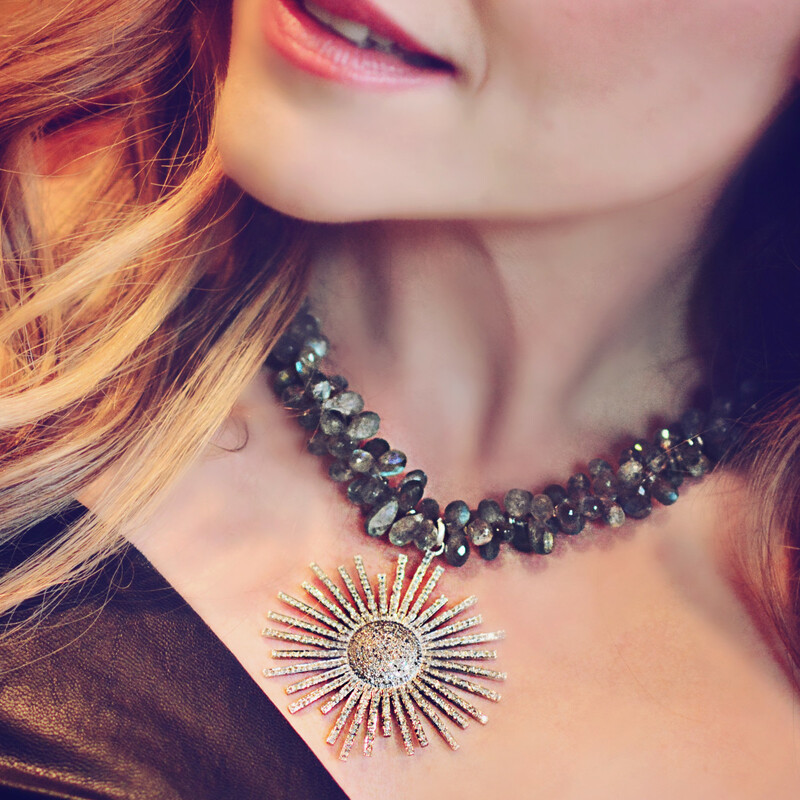 Where to buy: Melodrama Boutique, trunk show rotations, or request a custom piece through Hilliard. 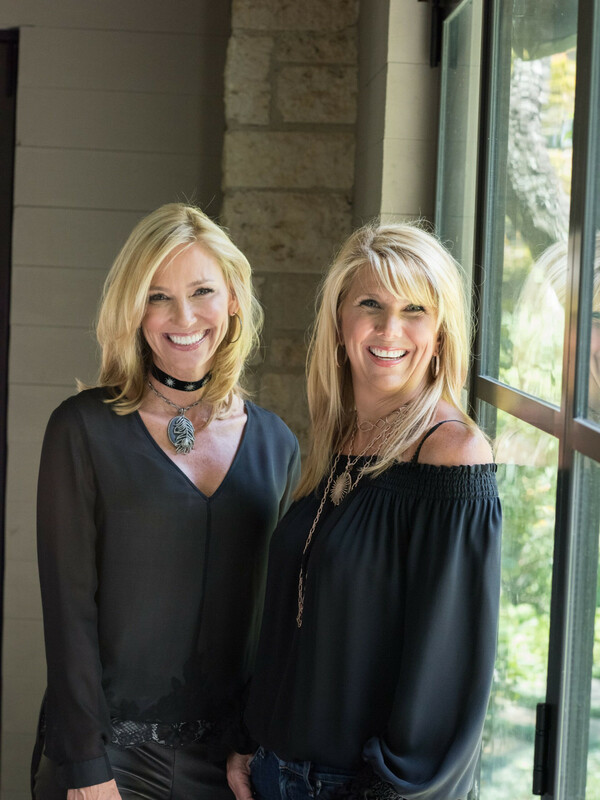 Bella Madre Jewelry bloomed from a beautiful 33-year-long friendship between best friends, Houstonians Shannon O’Brien and Ann Marie Wood. 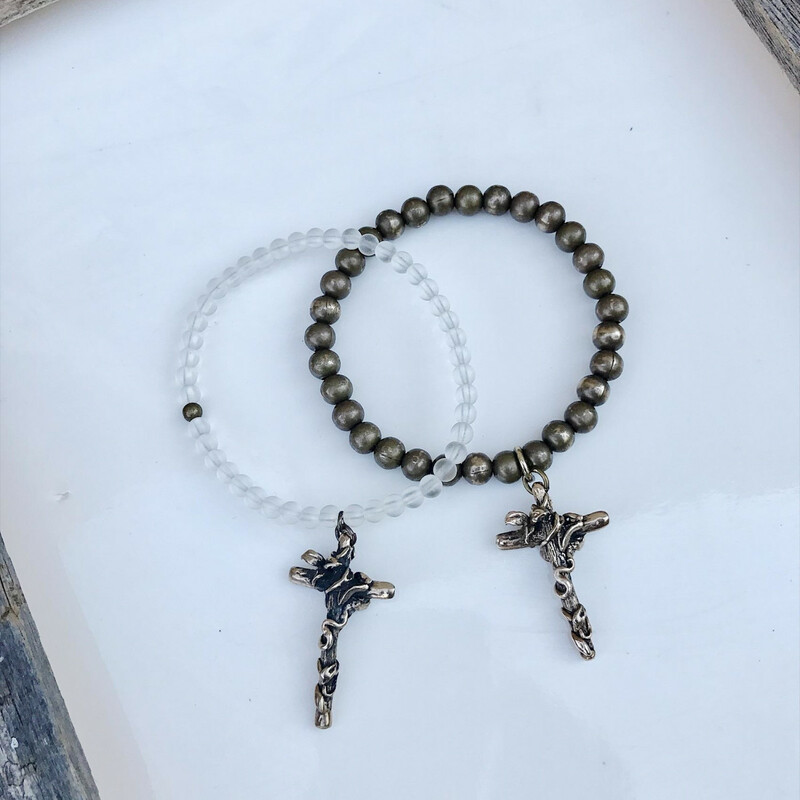 What started as a painful time for O'Brien when she found herself an empty nester turned into a great gift for her when she and Wood bought bundles of beads and began taking jewelry-making classes together. Their first show was a huge hit and they’ve been building on their brand ever since. 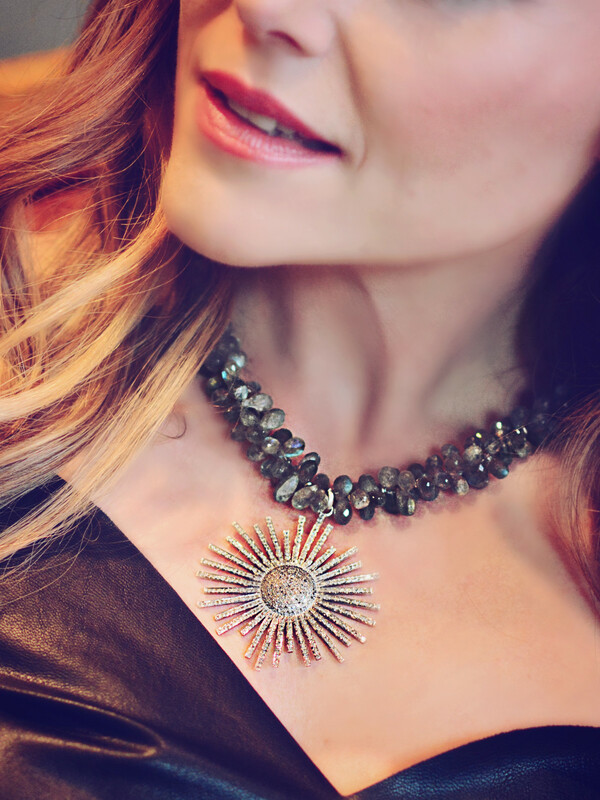 The collection holds pieces that are both exotic and elegant, and the gemstones have a striking quality that allows each piece to easily stand on its own. 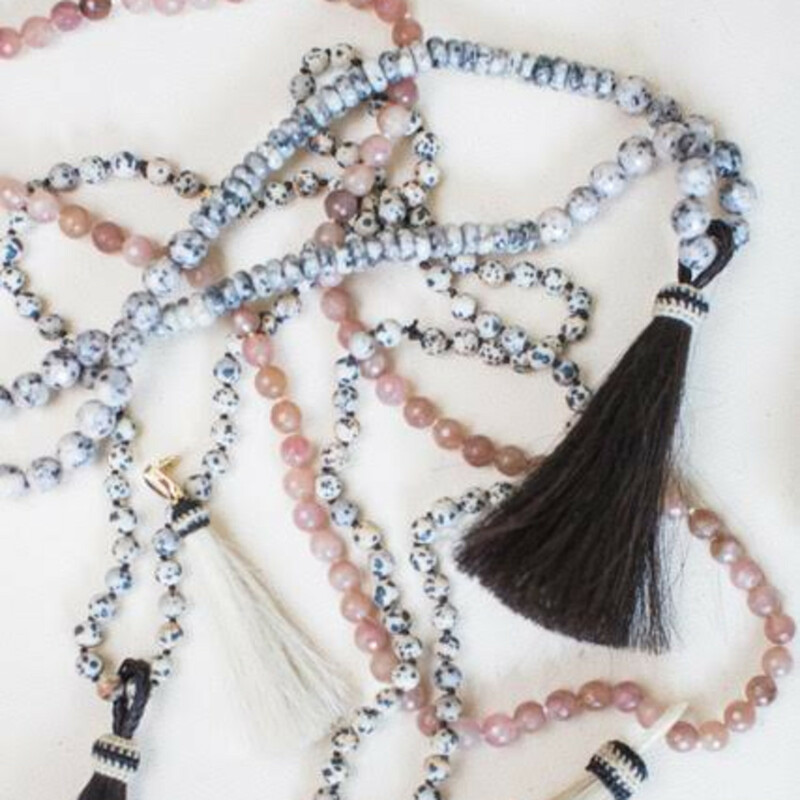 Lengthy necklaces can be layered for a chic, boho style that is anything but boring. The name Bella Madre came out of love for the designers' moms — it means “beautiful mother” in Spanish. 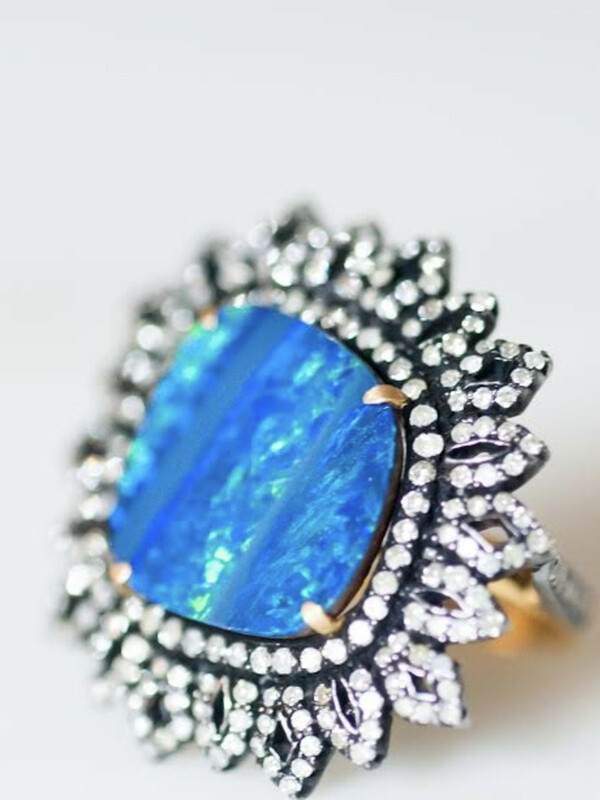 It is named to honor beautiful mothers everywhere, and to honor the women who wear the Bella Madre jewelry line. 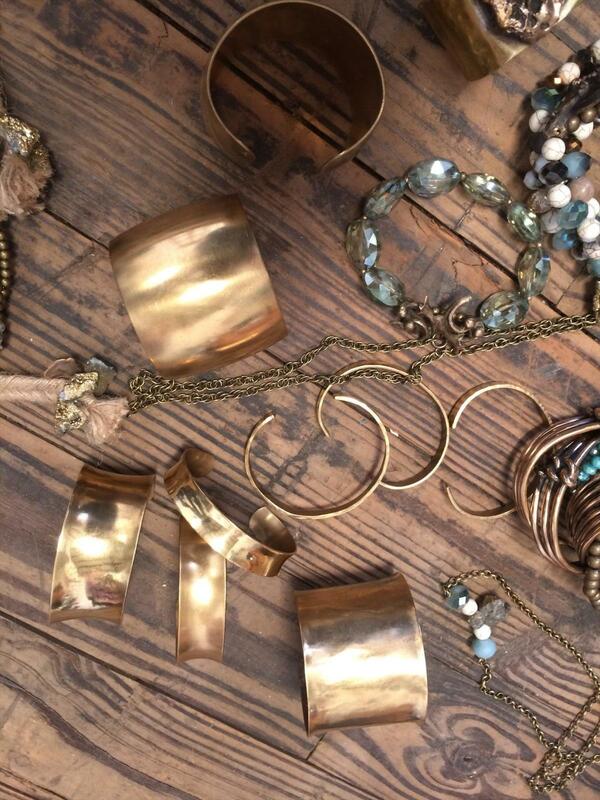 Where to buy: Currently sold in studio at 592 Echo Lane, Mondays through-Thursdays 11am - 5pm. 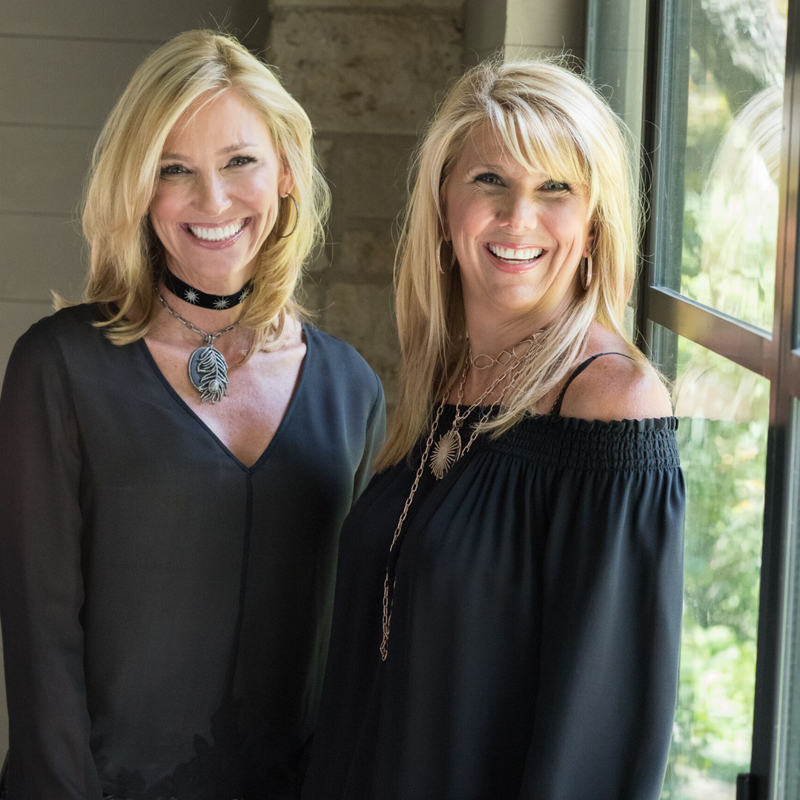 Laura Jorn may have started her jewelry business in Midland, but the Laura J. Finery collection has found its true home in Houston. 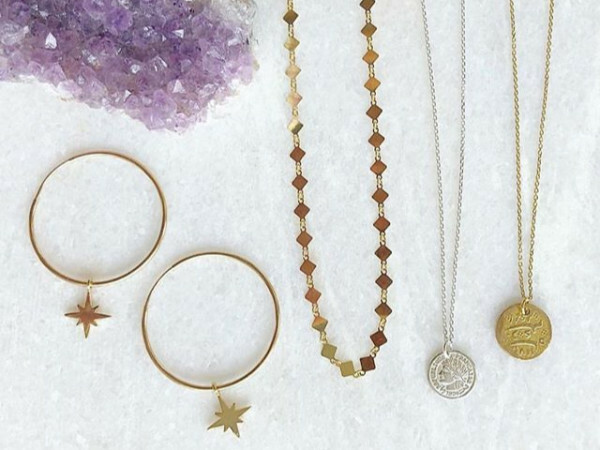 A self-described organic designer, Jorn handcrafts each piece of her jewelry line. 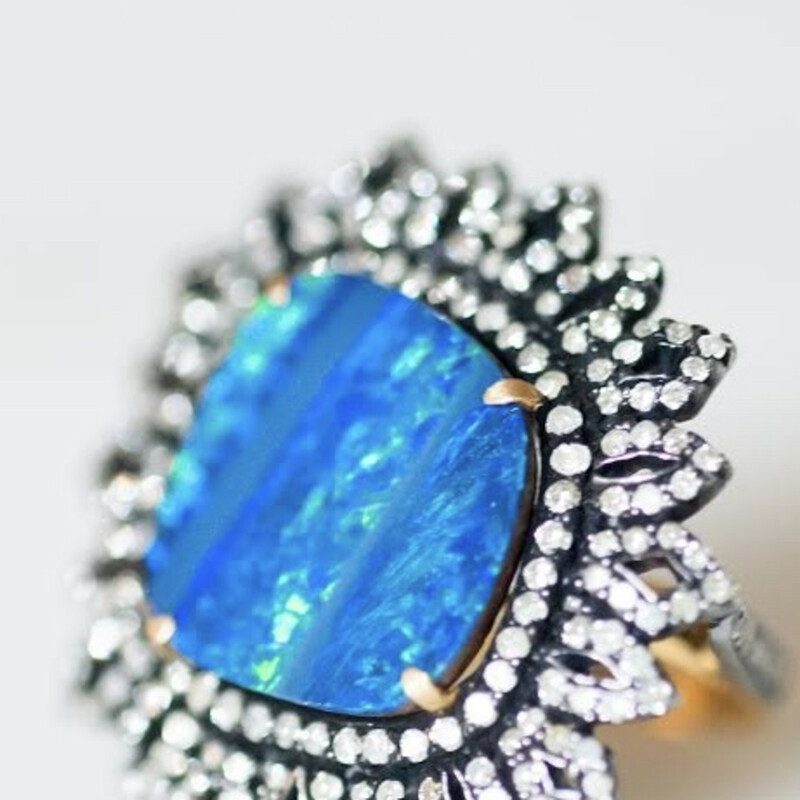 She doesn’t use synthetic materials in her handmade pieces, preferring to utilize natural gems, 14k gold, and genuine leather. 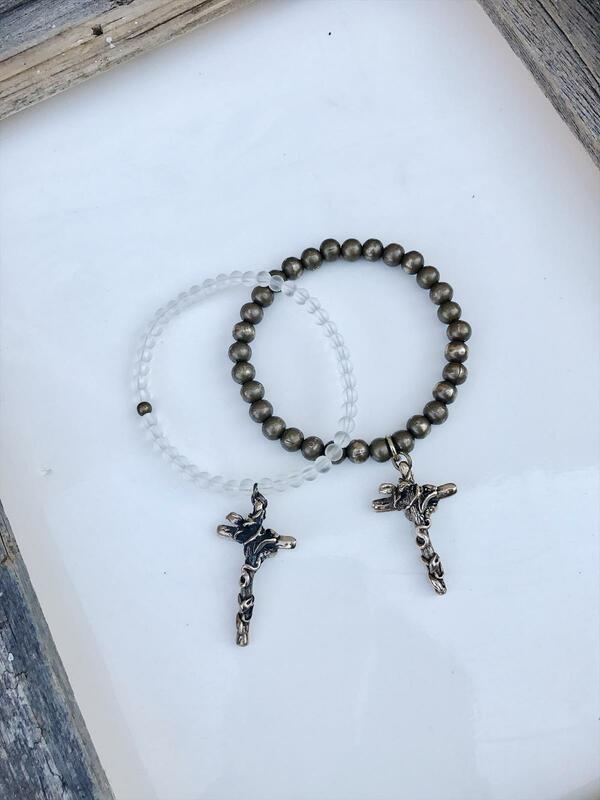 The gemstone wrap bracelets, made with Jorn's favorites natural stones, are a major highlight of her collection as they are gorgeous and versatile. It’s easy to see how her designs have that “organic” wearability factor as well. Look for her fine jewelry line launching this fall. Where to buy: Private events and local shows; shop at laurajfinery.com, call/email for a custom piece. 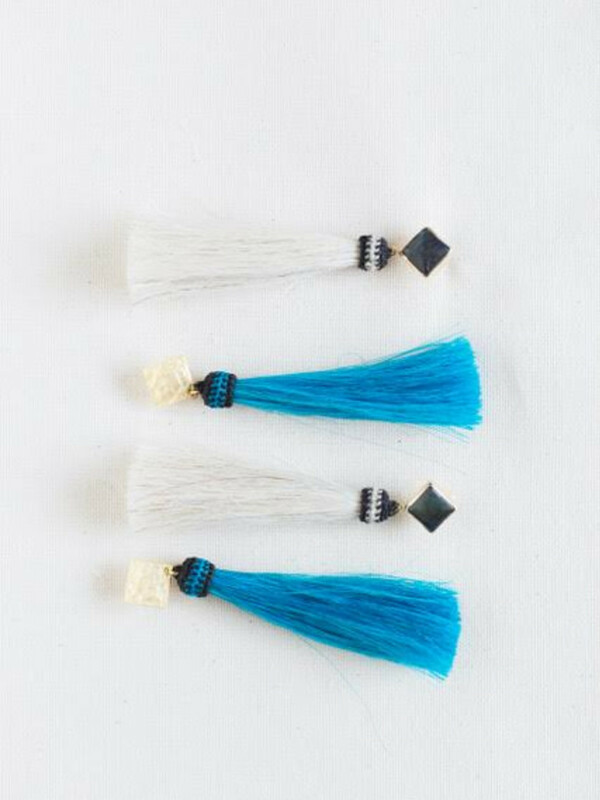 Tassels are everywhere and they are a huge hit among Houston women for good reason. 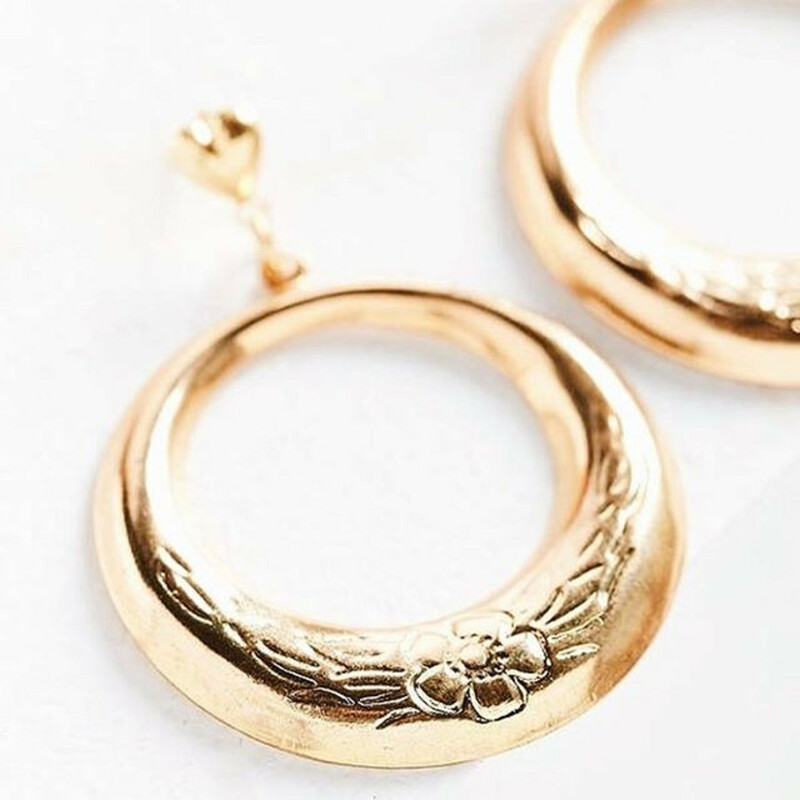 They’re beautiful, easy to wear, and add a flouncy flourish to a simple outfit. 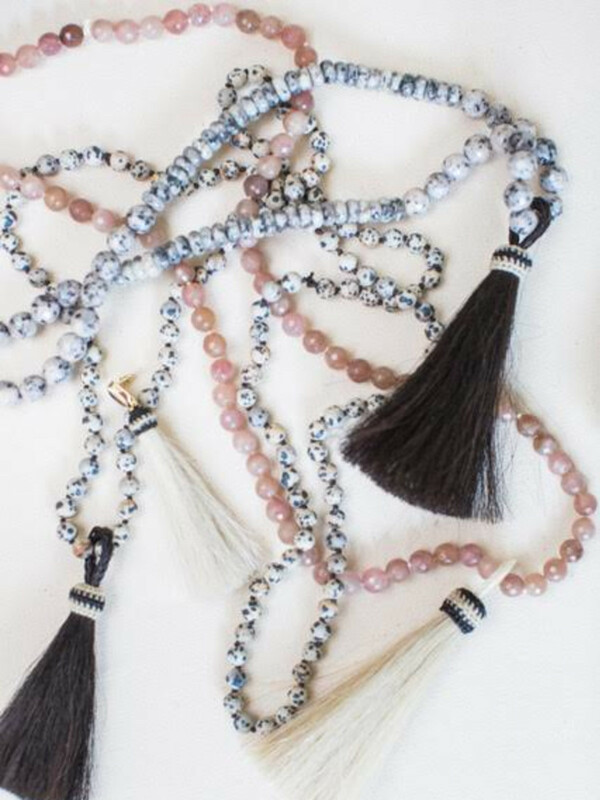 Elizabeth Matthews, founder of Elizabeth Lanier Designs, takes her tassel jewelry to the next level. 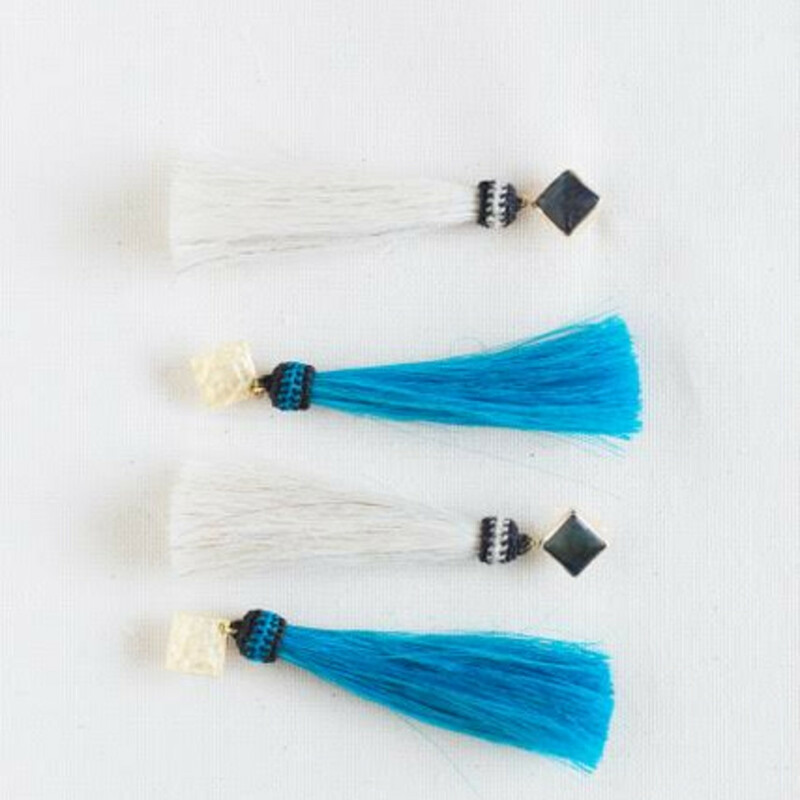 Made from horse hair, there is a great texture and boldness in her jewelry that makes it one of a kind. Matthews said her bold and bright designs are a reflection of the women of Houston, and I can’t disagree one bit. It’s that good ol' Texas wild west vibe that is classic and chic, yet fun and funky. 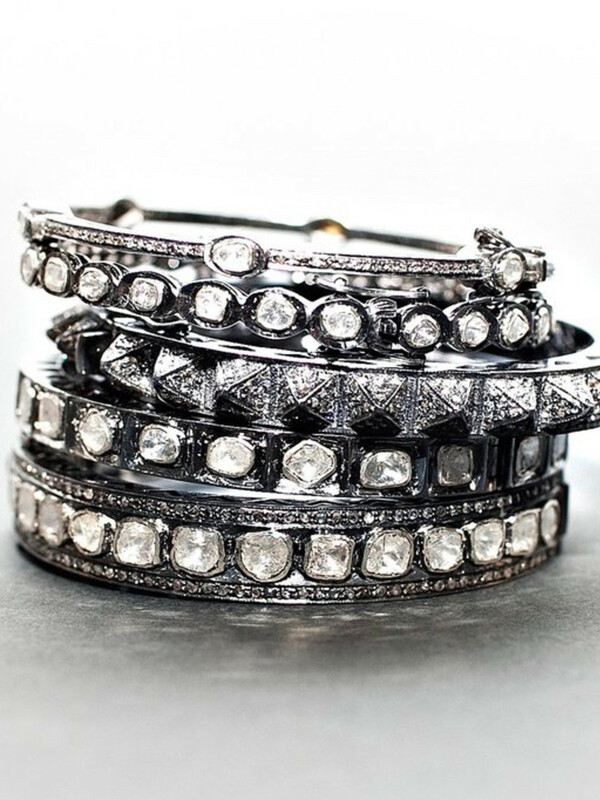 Where to buy: Local trunk shows at Elaine Turner, online at elizabethlanierdesigns.com. 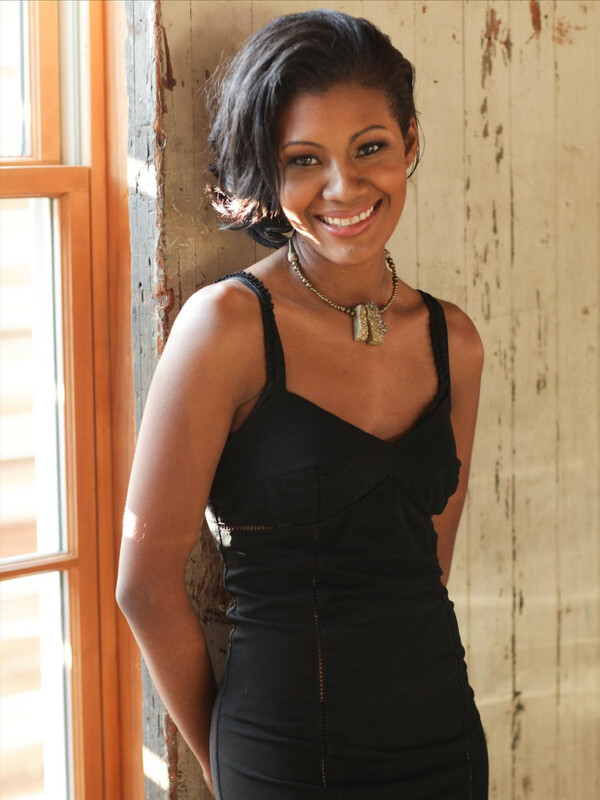 Emily Tamlyn is an attorney and fashion blogger living in Houston. Find her at emilytamlyn.com or follow her on Instagram at @em_tamlyn.